Shokubutsu Japan Original shower foam comes in 4 different variants that are enriched with 100% plant extract that gives plant nourishment onto skin. Additionally, each variant comes with a pleasing long-lasting plant infused fragrance. Shokubutsu Floral Delight with Iris Oil helps balancing moisture on skin naturally making it soft and supple. Shokubutsu Orange Peel Sensation with Orange Peel Oil gently cleanses and re-energises skin with its vitamin goodness while helping to make skin firmer and vibrant. Shokubutsu Green Tea Harmony with Green Tea extract helps replenish the nutrients onto skin and rejuvenate skin for renewed radiance. 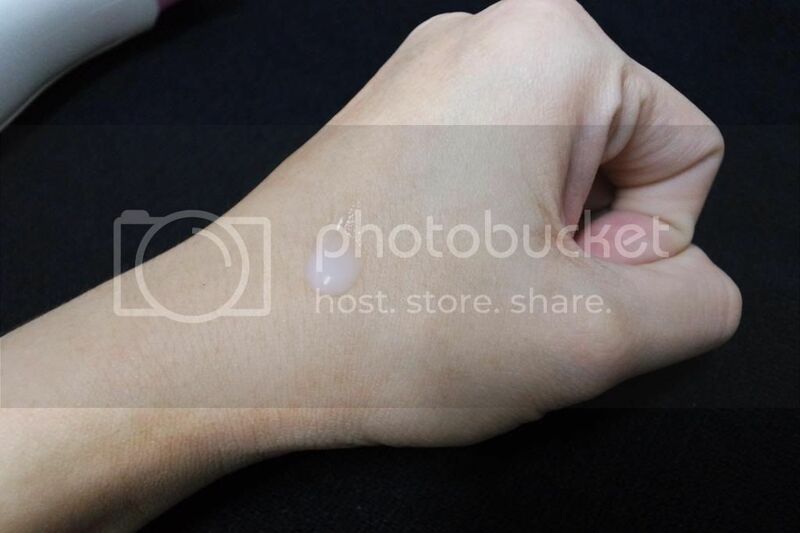 I was more than happy to lay my hands on the Shokubutsu's newest variant to its Japan Original range - Shokubutsu Sakura Whitening Shower Foam. 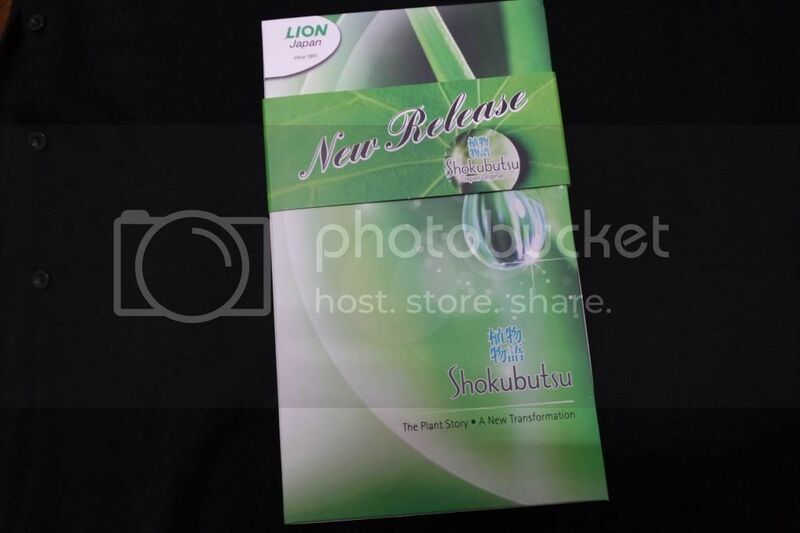 Today, with profound technology advancements, researchers of Lion Japan discover the Triple Power of Plants formula in Shokubutsu which helps cleanse, restore and nourish that works in restoring radiance for a healthy lively skin. Shokubutsu Japan Original shower foam is made of 100% Plant Cleansing Ingredients which promises pure, mild and gentleness on the skin. Nuka Oil (Rice Bran Oil) is an anti-aging secret of Japanese women that contains Oryzanol and Vitamin E, a natural source that is rich in antioxidants that help skin restoration for a lively radiance. The shower foam is enriched with Japanese Sakura Leaf extract which helps to whiten skin leaving it fairer with a renewed radiance. 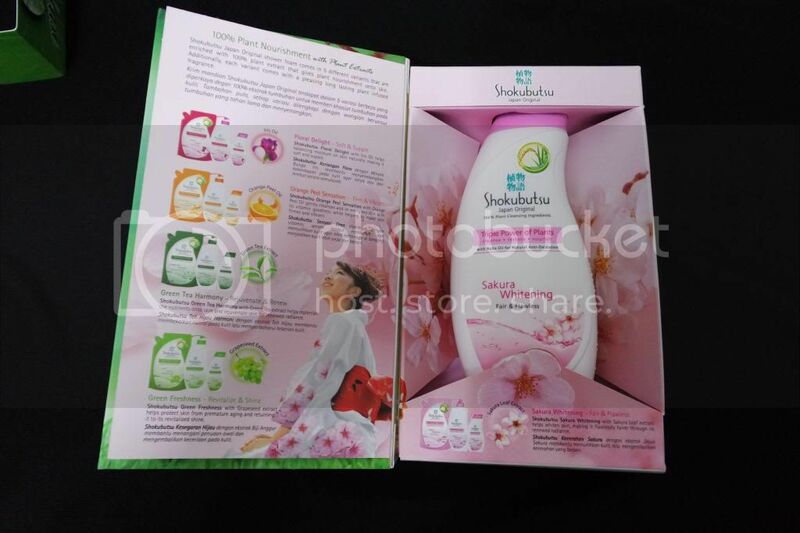 Shokubutsu Sakura Whitening is faithfully pure and natural making it highly suitable for all skin types. The smell is refreshing and stays for long even after my bath. I love the smell which put me into a relaxation mode. The texture of the shower foam is slightly creamy and you do not have pump out a lot of the shower liquid as it will produce enough foam for the entire body. No sticky sensation will be felt after the bath and it's easy to be rinsed too. 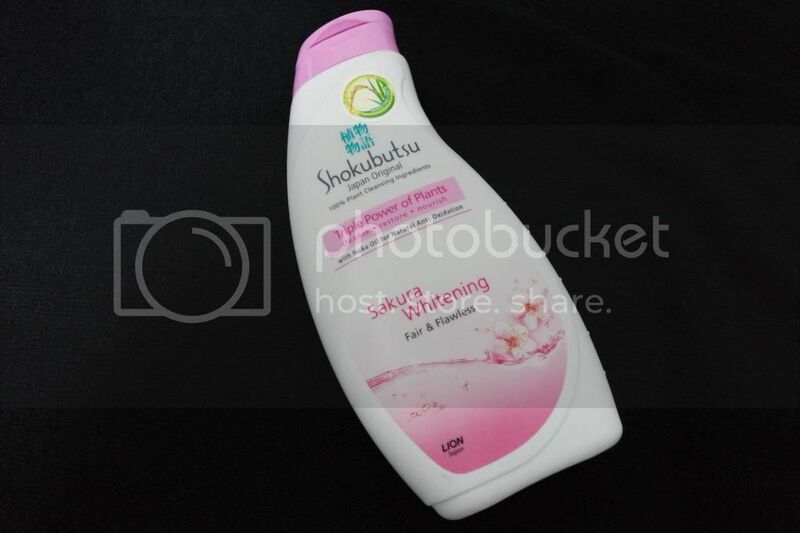 The Shokubutsu Sakura Whitening is one product not to be missed. Shokubutsu Japan Original Sakura Whitening is now available at leading outlets near you in three different packs – 250ml handy pack (RM6.50), 600ml refill pack (RM8.95), and 700ml Family Pack (RM14.90).